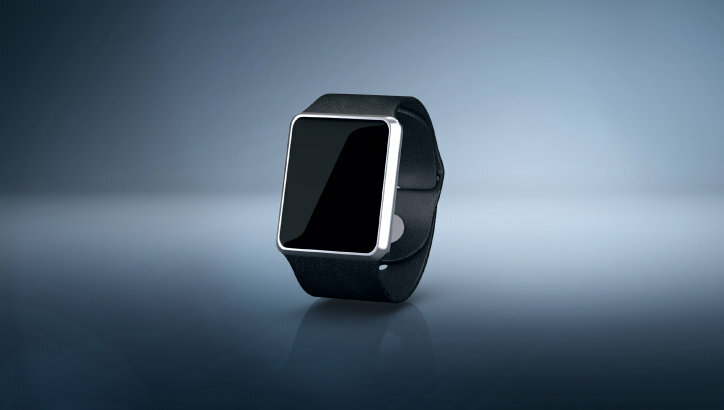 Along with smartphones and tablets, there is also a growing interest in so-called wearables such as watches or fitness bracelets, where only medical measuring methods such as pulse oximetry and heart rate measurement are integrated. 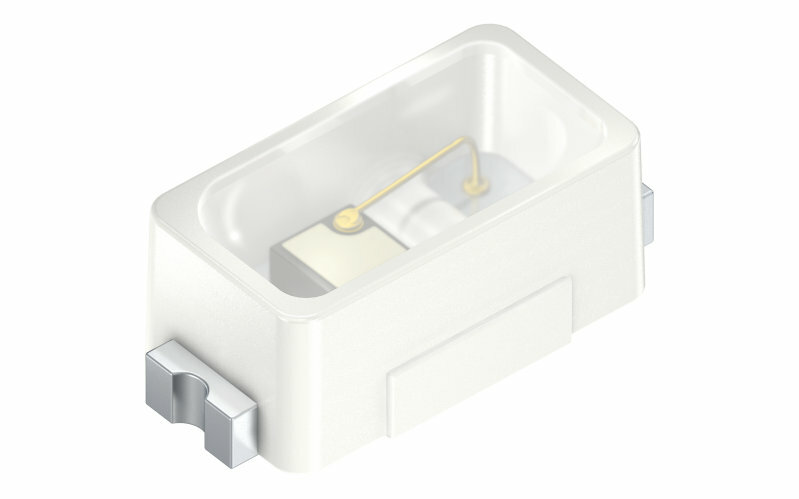 OSRAM Opto Semiconductors offers you a great variety of innovative components for modern fitness tracking and health monitoring applications. 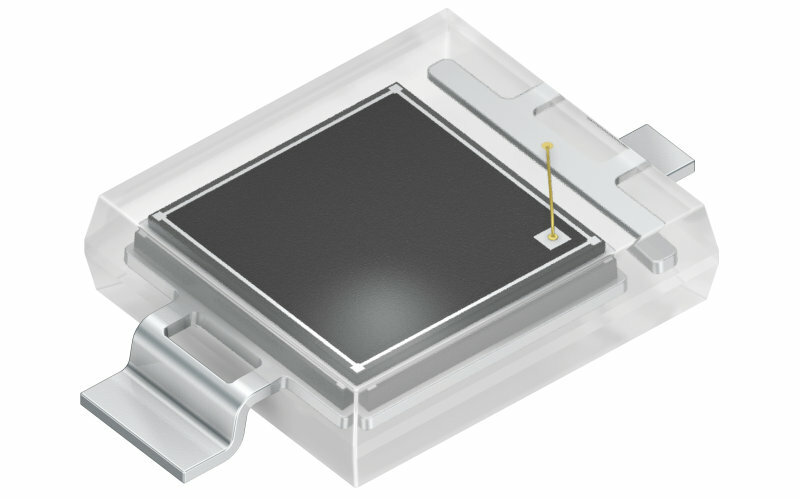 All score in economic terms as well, as the new technologies for highly efficient LEDs allow for more energy-efficient and compact sensors. Optical sensors for the measurement of the heart rate and the oxygen saturation of the blood make use of the light absorption in the blood, more specifically of the hemoglobin contained in the blood. Light strikes the body tissue, and then is transmitted, absorbed and reflected (figure 1) – the larger the irradiated blood volume, the lower the amount of light reflected. 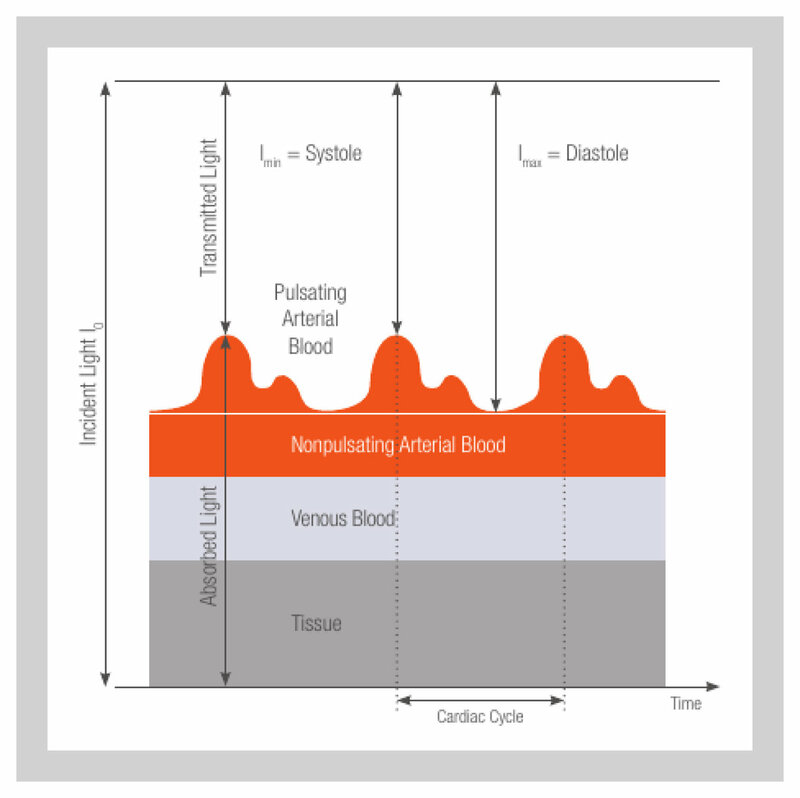 As the blood volume in the arteries changes with the cardiac cycle, the heart rate results from the periodicity of the detector signal (figure 2). This optical measurement of the change of blood volume in the blood vessels is referred to as photoplethysmography (PPG). 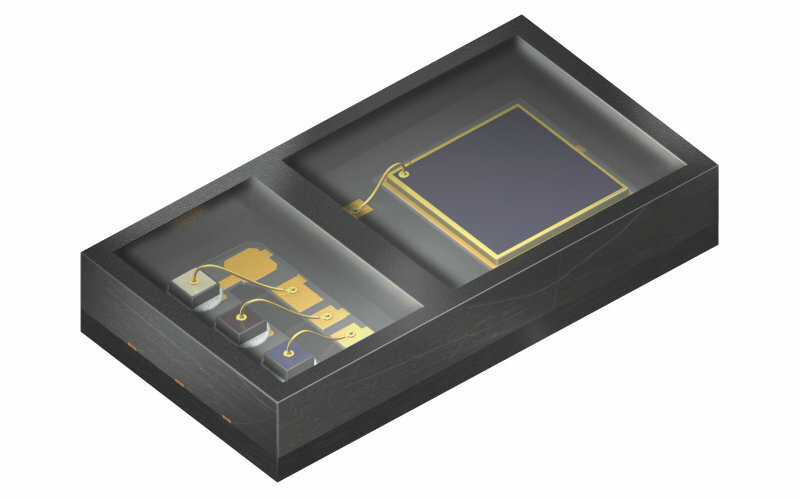 In practice, the sensor consisting of juxtaposed light source and detector is located directly on the skin, usually on the wrist or fingers. Due to the location the measurement is made at different wavelengths – green light has established itself as the best option for the wrist, red and infrared light for the finger. The oxygen saturation of the blood can be measured when infrared and red light are used at the same time (figure 3). This so-called pulse oximetry is based on the fact that hemoglobin (Hb) is changing its absorption behavior when it binds oxygen (oxyhemoglobin HbO2). The concentrations of these two variants of hemoglobin can be determined by measuring the absorption at two different wavelengths. This yields the oxygen saturation of the blood. 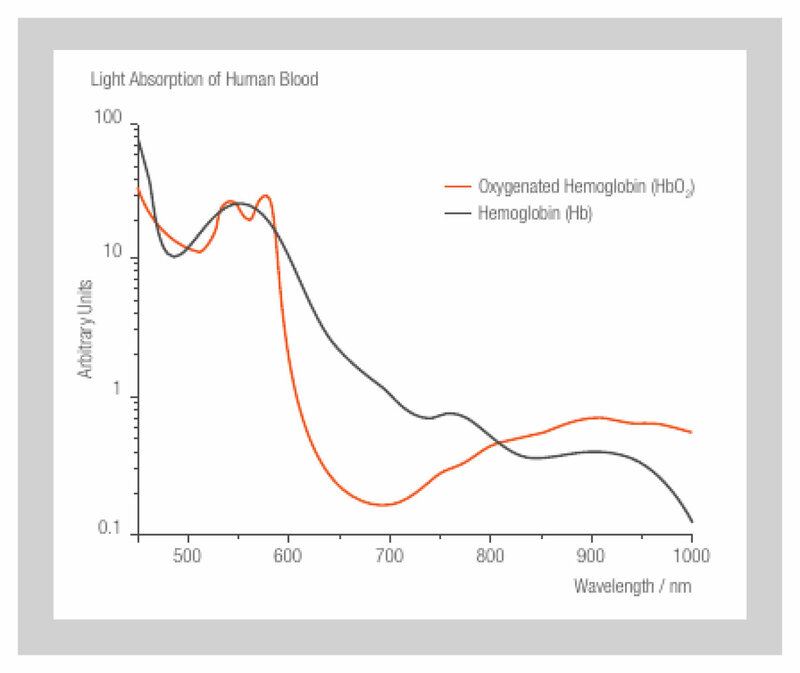 Red (660 nm) and infrared (940 nm) light are the ideal choice, because here the absorption behavior of the two hemoglobin molecules deviates most from each other. In contrast to the pulse measurement, which is only considering the relative changes in light absorption, the light absorption of arterial blood must be measured in absolute terms here. In practice, the blood oxygen saturation can be expressed as a function of the ratio of the minimum and maximum detector signals (Imin/Imax) at the respective wavelength. 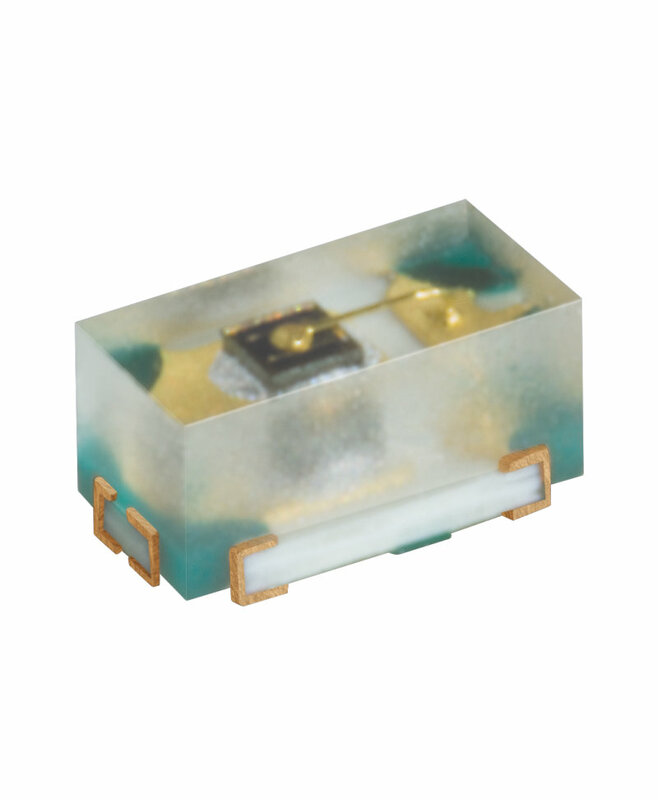 The sensor SFH 7050 is emitting green, red or infrared light, which irradiates skin or tissue and is absorbed or reflected. 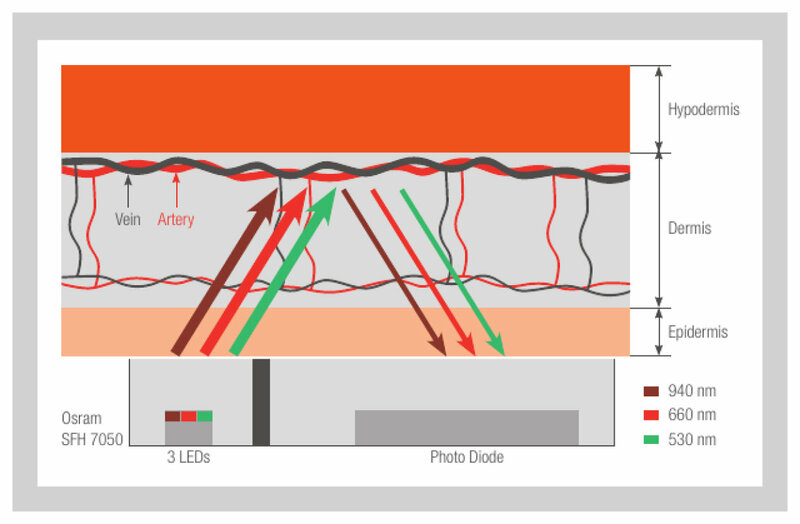 The amount of the reflected light registered by the detector varies with the amount of blood in the arteries (photoplethysmography). The measurement is carried out with green light on the wrist, with red or infrared wavelengths at the finger. The periodicity of the detector signal I corresponds to the pulsation of the amount of blood in the arteries. The ratio of the minimum and maximum signal values (Imin/Imax) is relevant for the determination of the oxygen saturation of the blood (pulse oximetry). The absorption behavior of blood – or more precisely of the blood pigment hemoglobin (Hb) – changes at oxygen uptake (oxyhemoglobin or HbO2). By measuring the absorption of red and infrared light, the oxygen saturation of the blood can be determined.